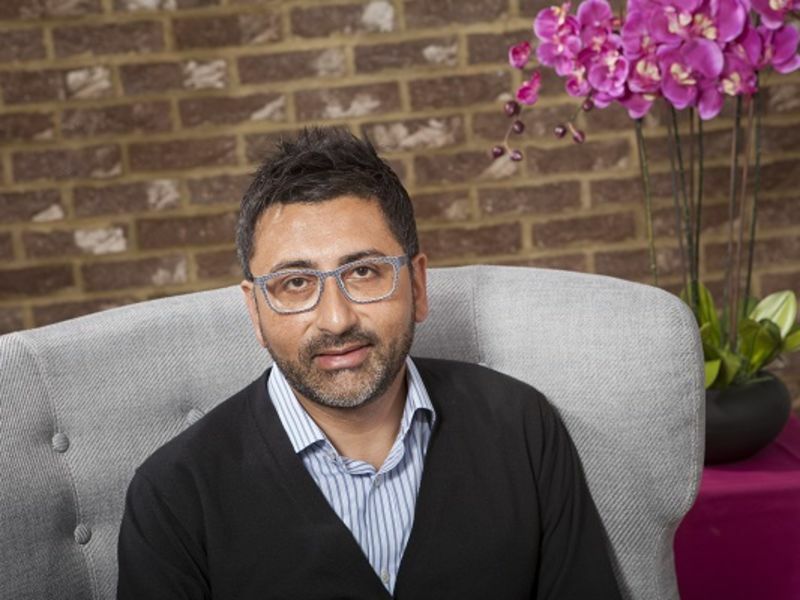 Meet the practice owner at Leightons Putney. 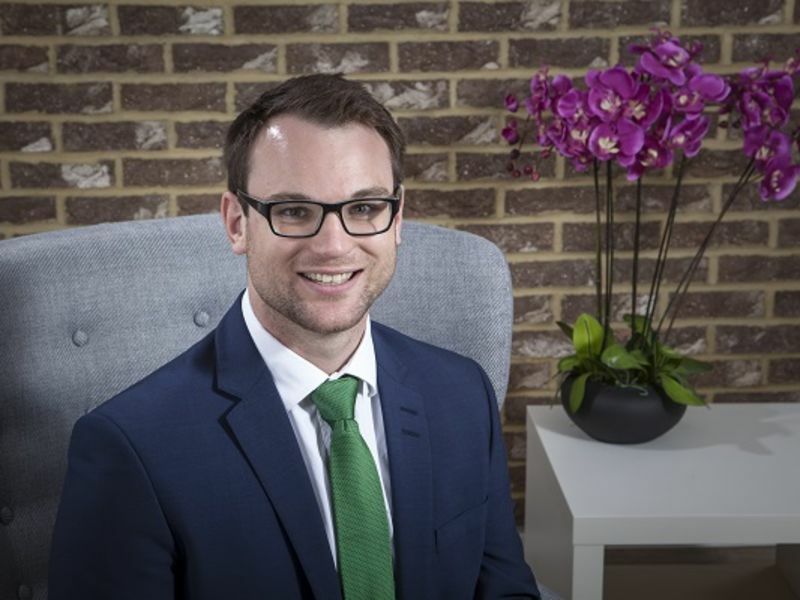 Jay joined Leightons Putney in 2007 and, with Renee, has built up the business with excellent customer service. 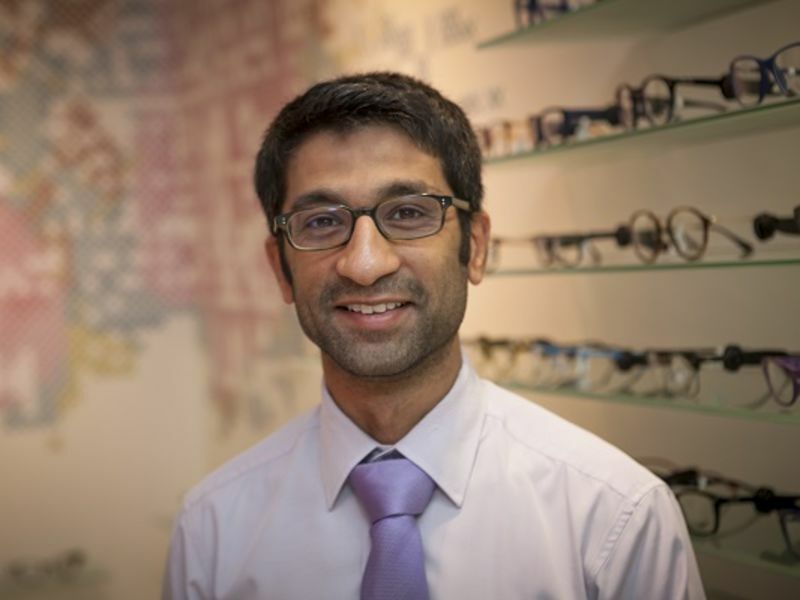 Jay continues to explore ways to make the experience more interactive for customers, and particularly enjoys using the OCT scanner to offer a more advanced insight into eye health.